Security, visibility and traceability from beginning to end. Ship your temperature sensitive cargo by CN Rail and enjoy year-round capacity, predictable pricing and great service. We bring a true competitive supply chain advantage to our customers, supporting growth in reaching new markets. Because a day saved in transit is a day gained on the shelves, our dedicated team works closely with all the pieces of the supply chain to make sure that your perishable goods get to destination exactly as you want them, safely, right away; with some of the fastest transit times in the industry! We can handle it! The capacity available along our network allows us to avoid costly idling and delays- saving you precious time and money!  5 logistics parks in Canada and the U.S.
We track your shipments door-to-door using the latest tracking technology. 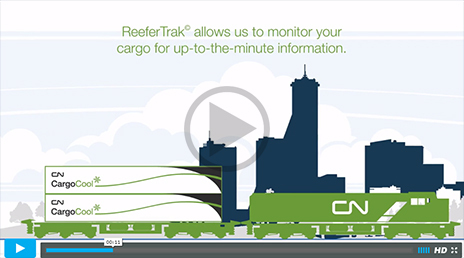 ReeferTrak© allows us to monitor your cargo for up-to-the-minute information. 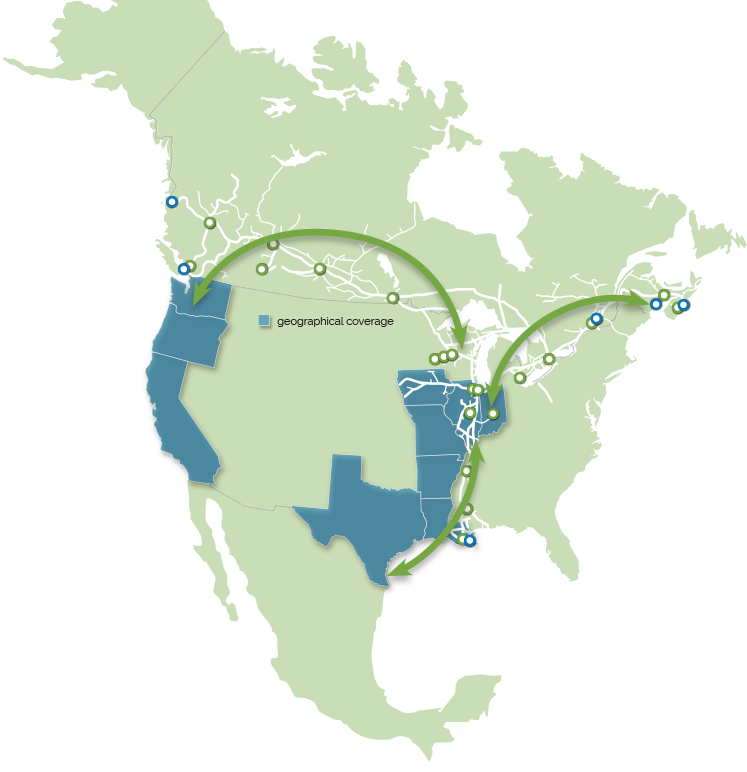 CN's transportation leadership and expertise give us peace of mind knowing that our products will make it to our customers nationally and internationally, safely and on time.